The 2016 U.S. elections have taught us that there are two types of groups of people: those who want to move to Canada, and those who would happily give the people in that first group a ride to the nearest border. If you find yourself considering a one-way trip north, here are some suggestions that will help you find your perfect place. This was, perhaps, the first place to propose the idea of escape for Americans who couldn’t cope with a Donald Trump presidency. As the election started to heat up, Rob Calabrese created the website “Cape Breton if Donald Trump Wins“, perhaps somewhat as a joke, and partially to promote tourism on Nova Scotia’s northern end. When the long-shot candidate captured the presidency on November 8, suddenly the website became a more serious site for those looking for a new country. I visited Cape Breton just a few weeks before the Trump election, and discovered a wonderfully scenic area. Cape Breton is, indeed, an island, connected to the North American mainland by just one road — Trans Canada Highway 104, across the Canso Causeway. Cape Breton Island’s biggest city is Sydney, on the northeast side. 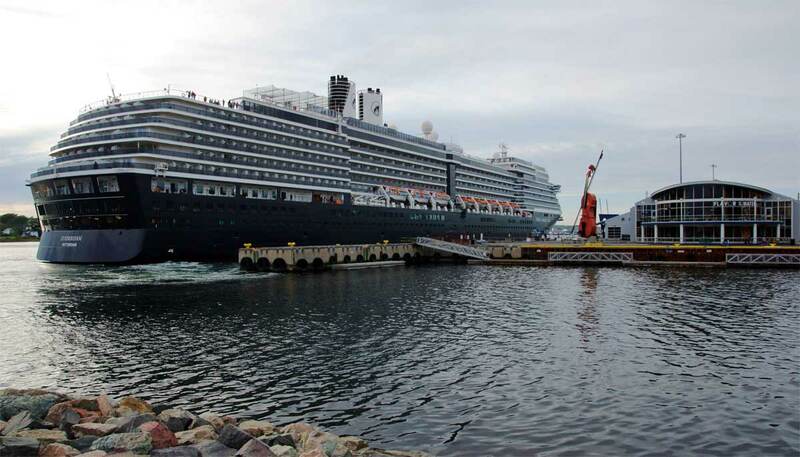 It’s a cruise ship stop that also provides ferry access to Newfoundland. Sydney has a nice downtown district with one famous attraction — the World’s Largest Fiddle. Located at the cruise port, this towering instrument constantly cranks out recordings of the local, Scottish-influenced music. Nova Scotia is, after all, Latin for “New Scotland”. 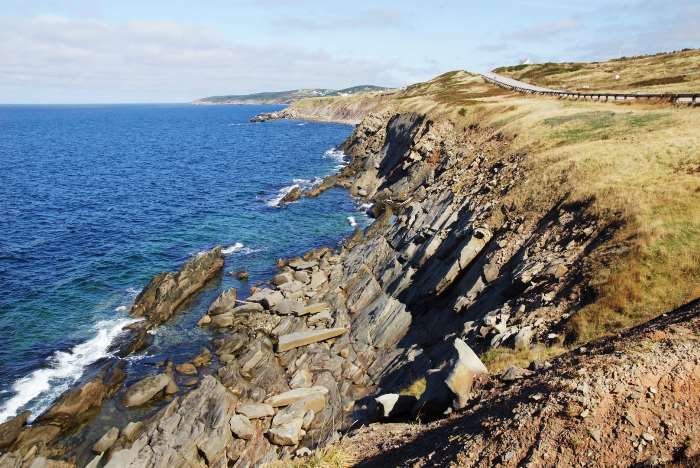 Sydney is nice, but the main attraction on Cape Breton Island is the Cabot Trail, the 185-mile-long loop around the island’s northernmost lobe. I’m sorry, make that 298 kilometers. If you’re moving to Canada, you’d better get used to it. 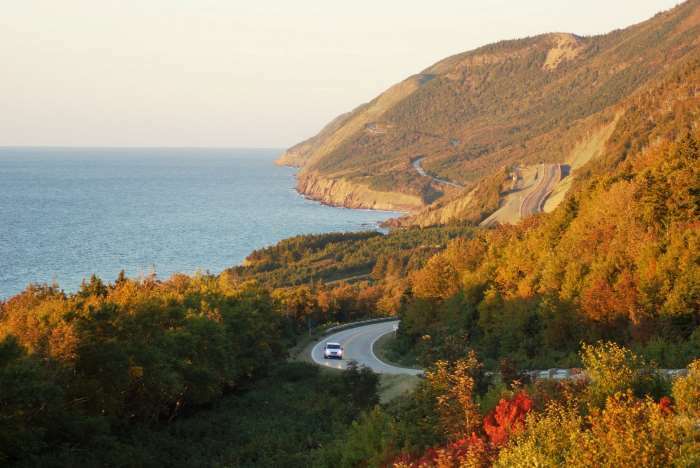 The Cabot Trail provides access to Cape Breton National Park, which covers a sizable portion of the land inside that loop. 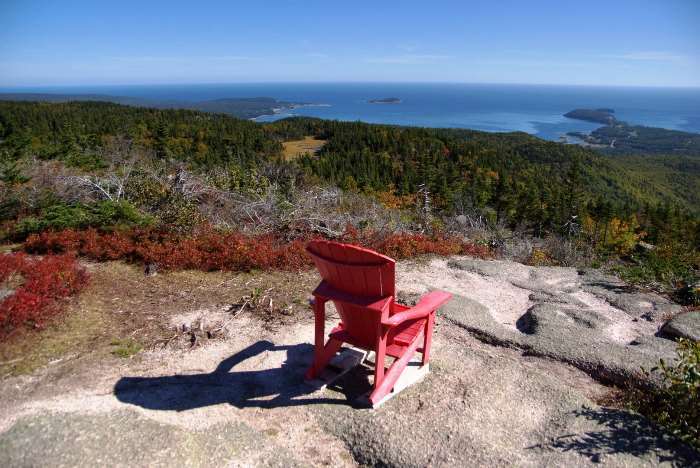 The park is filled with excellent hiking trails and dramatic mountains that crash directly into the Atlantic Ocean, or Gulf of St. Lawrence, depending on which side you’re on. Is Cape Breton a good option? If you’re okay with living in a rural setting, yes. Keep in mind, you’ll probably need to drive to Sydney from time to time to stock up on necessities. If you want to fly back to the U.S. from time to time, you’ll either have to fly out of Sydney or drive to Halifax. Driving back into the U.S. from Cape Breton Island would take at least one very long day — and that’s just to get into northern Maine. Maybe you’d prefer a more urban setting? Next, let’s check out Nova Scotia’s biggest city, Halifax. What do you think? 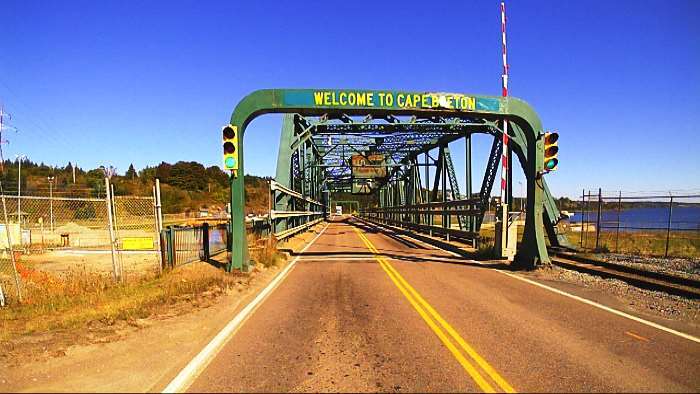 Would Cape Breton Island make a good place to live? Did I miss a great Canadian town that should be on the list? Want to yell at me about the results of the election? Hey, that’s what the internet is for! Throw in your two cents in the comments below. Oh, and you can also check out my guide to visiting Canada for Americans and my guide to Visiting the Rockies in Winter.